Update (AsiaOne): According to a TechInAsia.com article, a Xiaomi spokesman has said that the earlier report is "false news". The article also provided some convincing pictures to debunk the "leaked" images. The article, however, did not mention whether the spokesman said anything about Xiaomi working on a laptop, as had been rumoured. Xiaomi has already been accused of copying Apple's designs for its phones, tablets and even its website. Now it's about to be accused of copying Apple's notebook design. 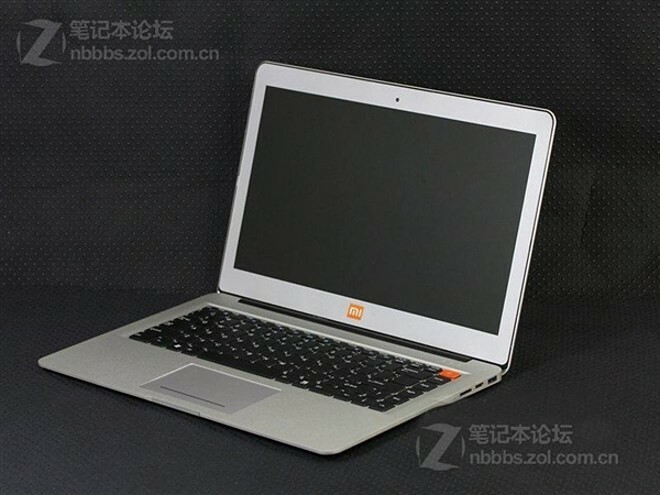 Xiaomi's new notebook, leaked by Gizmochina, bears an uncanny resemblance to Apple's iconic MacBook Air. 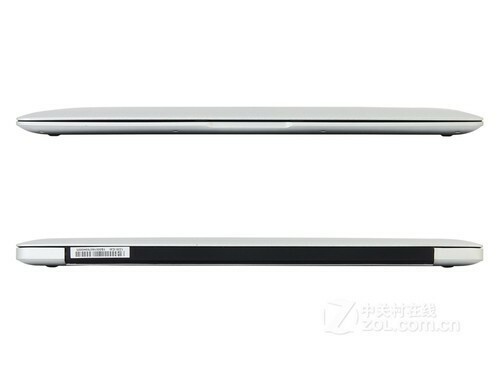 The leaked image from Gizmochina shows an aluminium notebook with the MacBook Air's distinct wedge shape and black chiclet keys. 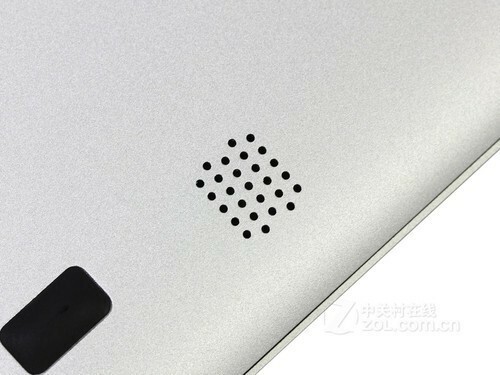 The trackpad, back hinge, port placement and web camera are all also very similar to Apple's design. The only discernible differences are a small Xiaomi logo directly below the display and an orange power button. It's unknown if there will be a light up Xiaomi logo on the lid of the laptop. The notebook will supposedly have a 15-inch Full HD display and run on an Intel Haswell i7-4500u processor with 2 x 8 GB dual channel memory. As for software, it's apparently going to run a version of Linux that has been customised by Xiaomi. As with all Xiaomi products, it looks to be dirt cheap, with prices starting at about S$640 - around half the price of a real MacBook Air. 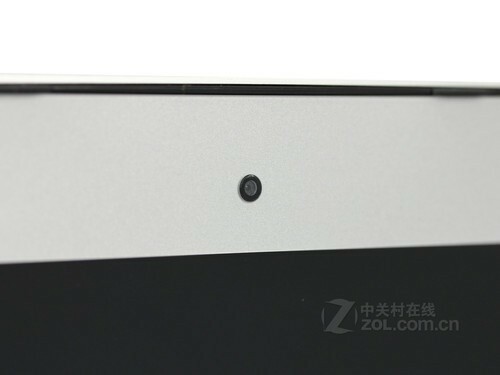 The leaked image from Gizmochina shows an aluminum notebook with the MacBook Air's distinct wedge shape and black chiclet keys. 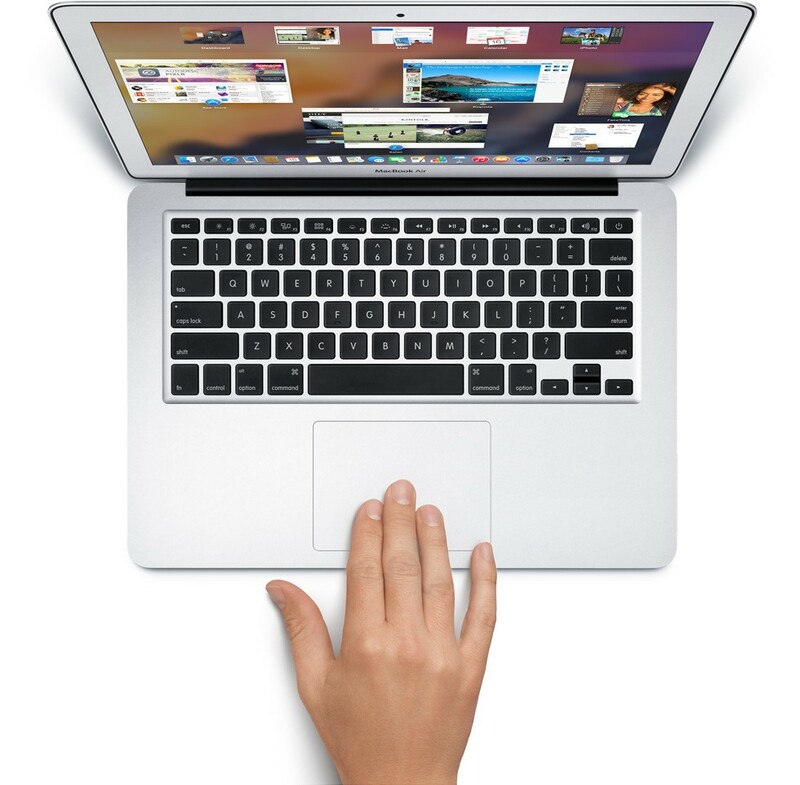 The trackpad, back hinge, port placement and web camera are all also very similar to Apple's design. It's unknown if there will be a light up Xiaomi logo on the lid of the laptop. 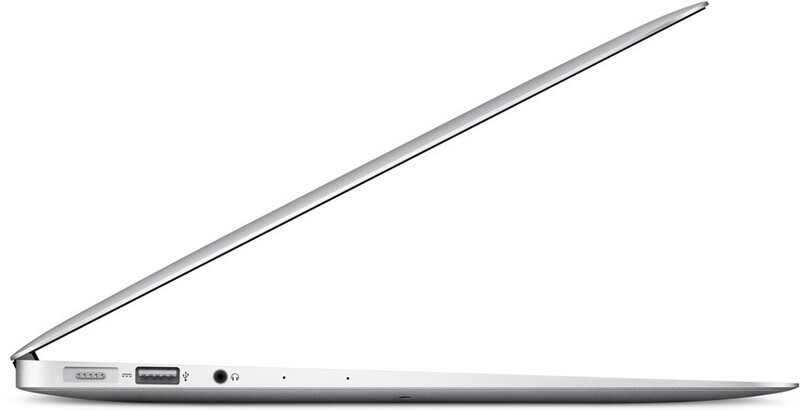 Compare the leaked picture to that of Apple's MacBook Air, here. Isn't the resemblance uncanny? 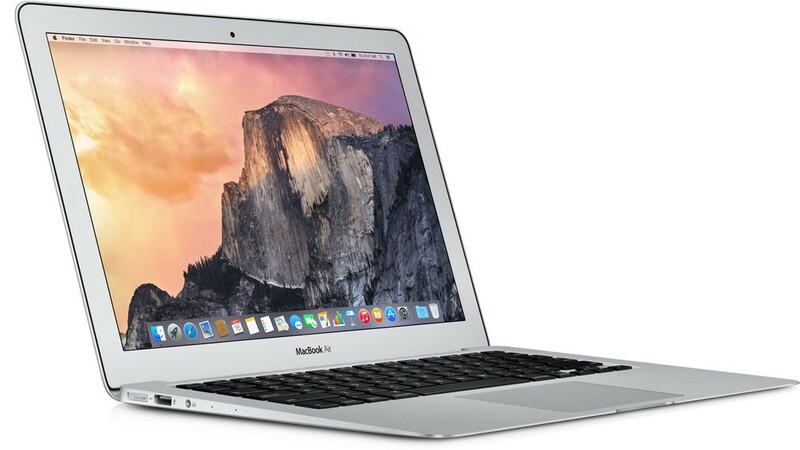 (This is the MacBook Air, in case you're not sure). MacBook Air here, again. See (any) difference?